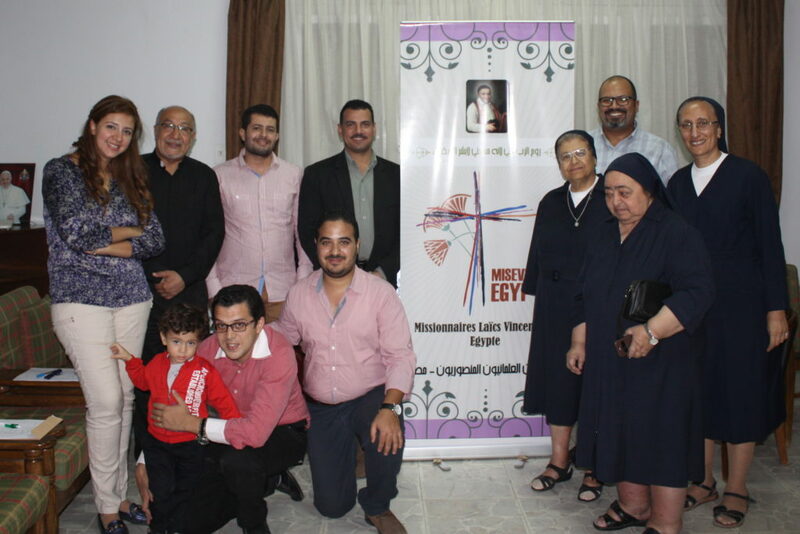 The association of Lay Vincentians Missionaries in Egypt known as MISEVI-EGYPTE officially held the first meeting on Friday October 13 th 2017 at Cairo, Al-Helmeya House of theDaughters of Charity. The meeting started with the mass service conducted by Father Milad Zakhary (Advisor) and the association members. 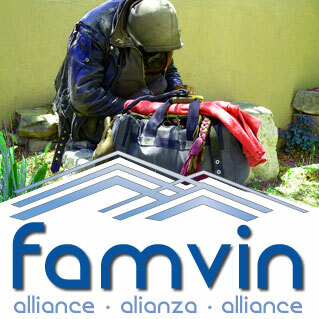 It was followed by a documentary about St. Vincent De Paul (The Saint of Charity) and then Sister Mervat Zaky introduced the Vincentian spirituality and the Vincentian branches; those which were founded by Saint Vincent and those by his predecessors. Dr. Hany William (Vice-President) reviewed the national statutes to all attendees and also Fr. Milad Zakhary demonstrated the Spiritual &amp; Technical formation processes which are required for membership qualifications. 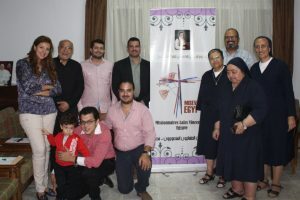 The association was also honored by the presence of Sr. Marcelle Bichara, the Director of Al-Helmeya House and Sr. Laurice, the provincial director of the DCs who both blessed the work of the newborn association and encouraged its members.